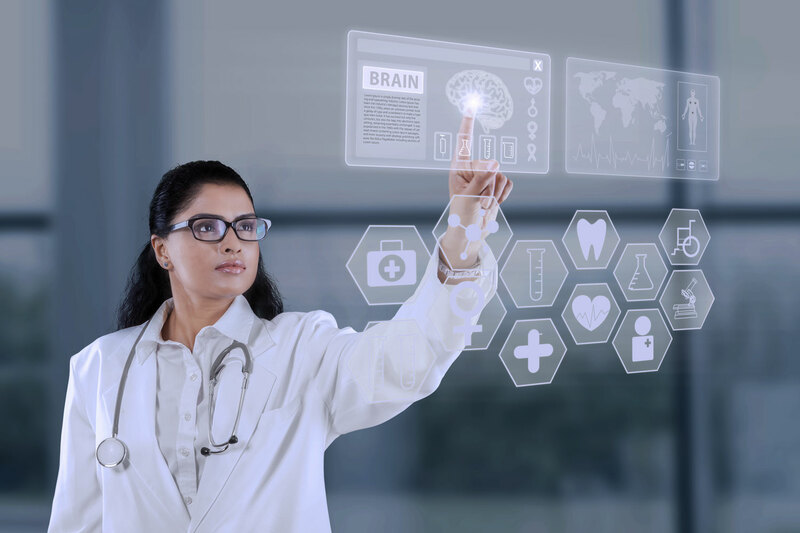 Face and head tracking can be utilized for monitoring health through posture tracking, supervised exercise or combination with other technologies for health-related measurements such as body temperature. Face and head tracking can be utilized for monitoring health through measuring and recording of head pose, gaze direction and eye closure or combined with other technologies to yield other health-related measurements, such as body temperature. Whether it’s for measuring office workers’ postures, tracking activity when doing general fitness exercises or assisting in specific therapeutic neck workout, our technology gives solid functionality and flexibility to developers working with our SDK. 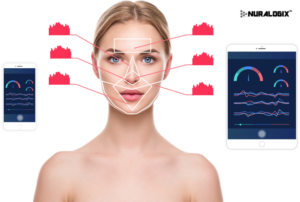 NURALOGIX used our face tracking and detection technology in their Transdermal Optical Imaging (TOI™), which is a technique that enables extraction of facial blood flow information from the human face using a conventional video. TOI™ starts by capturing images of the subject using any video camera including those found in a smartphone, laptop or tablet. The obtained results such as heart rate, blood pressure or stress are then processed via an engine and then sent back to devices for display and further analysis. PROMETHEUS is a fully automated desktop and mobile application developed by Innovative Health Solutions. By using Visage Technologies head tracking technology, it is capable of real-time corrective monitoring, which optimizes your overall health by giving you improved posture and eye health.